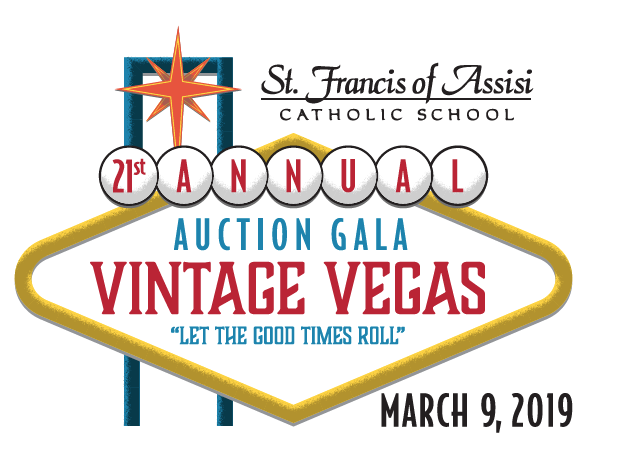 Each year the Auction Gala offers quality items, generously donated by individuals and businesses throughout the Orange County area and the St. Francis of Assisi community. Sponsorship and underwriting are critical to the success of the Auction each year. Your tax-deductible financial contribution makes a significant impact. Please consider donating to the St. Francis Auction this year. Each year the funds raised from the Auction equip and empower St. Francis of Assisi students to become Christ-centered individuals with a strong academic foundation. It takes volunteers to make all this possible. The growth of our school and its programs is largely determined by the support of the greater community. When just one individual chooses to engage, there is a tremendous impact. Whether you are a parent, alumni, grandparent, faculty member, treasured friend or local businessperson your help is paramount to the success of this event. For this reason we ask that you consider becoming part of the Auction Committee and donating your time and talent.